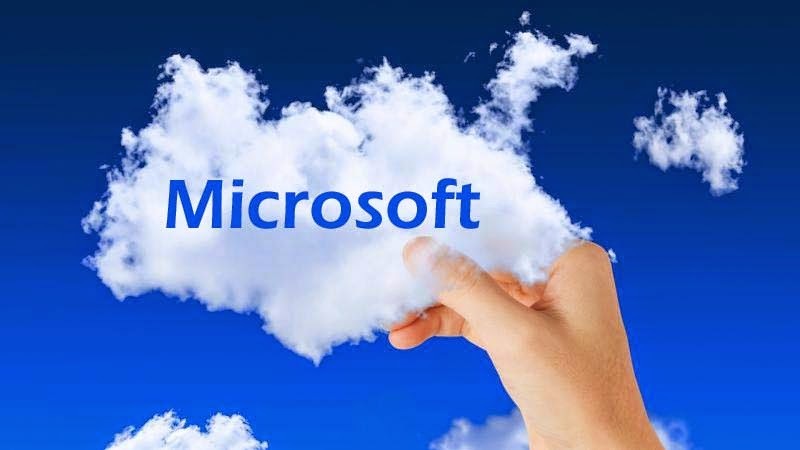 Microsoft India has simplified cloud adoption for small and medium businesses (SMBs) further with the addition of Dynamics CRM Online under the Open Licensing programme. The availability of Dynamics CRM Online along with Office 365 and Azure through Open Licensing gives SMBs the opportunity to secure the benefits of cloud solutions with the help of a trusted local partner. With this announcement, all three large-scale public cloud offerings from Microsoft are now available under open licensing. This presents India’s SMBs with unmatched accessibility to the benefits of the latest technology while also presenting a significant business opportunity for Microsoft’s Partners. SMBs will now have the ability to manage their customer relationships better using Microsoft’s enterprise-grade Dynamics CRM Online solution on a pay-per-use model. The solution provides SMBs with simple but powerful customer relationship management tools over the Internet. This helps individuals and teams improve sales, marketing, and customer care operations in their offices and in the field. Dynamics CRM Online in Open Licensing will create new business models and opportunities for Microsoft’s partners, while helping SMBs build deeper engagement with their customers without the need for large capital expenditures traditionally required for enterprise-grade software. SMBs will be able to access customer insights anytime, anywhere and on any device by leveraging the cloud. 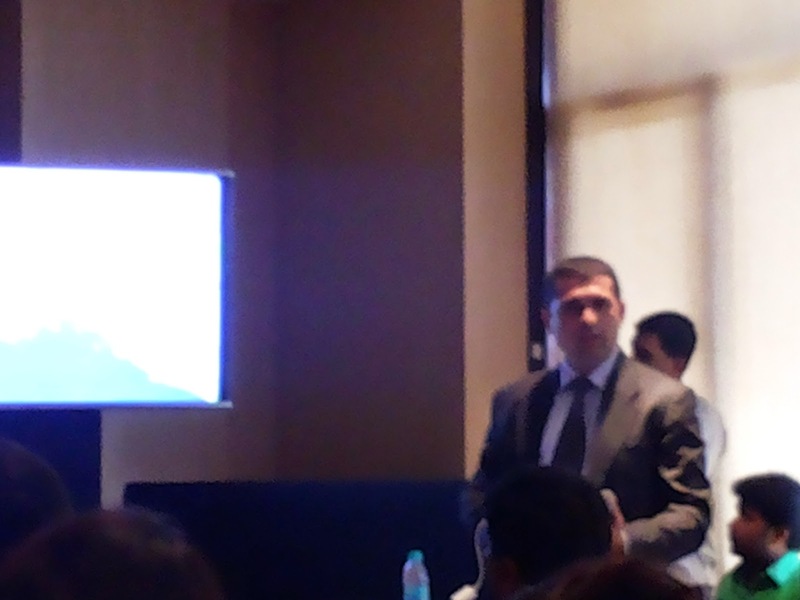 “Our 10,000-strong partner network in India has been instrumental in bringing the benefits of IT to SMBs. Availability of Microsoft Dynamics CRM Online under Open Licensing allows our partners to bring a powerful new tool to the market. In the process, our partners will get an opportunity to improve their top line while raising the profits of their customers through customer insights and management tools” said Meetul Patel, General Manager, Small and Midmarket Solutions & Partners, India. Earlier customers could purchase CRM Online either directly from www.dynamics.microsoft or as part of an Enterprise Agreement (EA) with Microsoft. While these options would continue, SMBs are likely to leverage their existing partners to procure CRM Online. 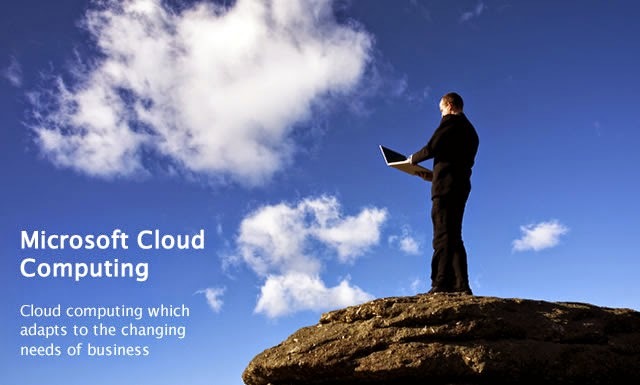 This new approach empowers partners with a compelling cloud product portfolio covering the most open Microsoft Azure platform, the world-leading Office 365 productivity service and CRM Online customer relationship management offering. SAP India has announced the launch of SAP Business Suite 4 SAP HANA (SAP S/4 HANA), heralding a new generation of business suite designed to enable Indian customers run simple in a digital and networked world. SAP S/4 HANA is the new product that is fully built on the advanced in-memory platform, SAP HANA and is designed on the most modern design principles with the SAP Fiori user experience (UX) for mobile devices. The firm intents to target both the enterprise as well as SMB customers in India during the next fiscal. Designed to drive business innovation with simplicity by connecting people, devices and business networks in real time, SAP S/4 HANA will help Indian enterprises to take better business decisions by accessing the capability for planning, execution, prediction and simulation from within the business application. It will also extend the value of simplicity to all lines of business and industries end-to-end with guided configuration for adoption, a modern user experience for business users of all roles in a company on almost any device, a simplified data model, on-the-fly insight at the highest level of granularity and re-imagined real-time business processes. “As Indian enterprises aim to enter new markets and engage with their consumers across a variety of channels, SAP S/4 HANA brings unprecedented innovation, combined with more than 40 years of experience across industries”, said Ravi Chauhan, Managing Director, SAP India. “History proves, India to be an early adopter for new generation technology in the last decade. We are confident our customers will derive real-time business opportunities by adopting S/4 HANA the innovation platform designed to drive their growth.” he added. The development of SAP S/4 HANA was a global collaborative project and leveraged on the talent pool at SAP Labs India. The team from SAP Labs India contributed towards the development of the core architecture, Fiori user experience, Applications and Platform for S/4 HANA which is the key to get rid of all the complexity and redundancies to make the entire IT landscape simple. “SAP’s vision and strategy is to help customers run simple to drive the perfect enterprise. To deliver on this mission, we are redefining how enterprise software creates value in a digital, networked, yet complex world”, said Dilip Kumar Khandelwal, Managing Director, SAP Labs India & Executive Vice President, Suite Engineering, SAP SE. “SAP S/4 HANA is designed to drive instant value across lines of business and industries with the ultimate sophistication: simplicity”, he added. Together with an established partner ecosystem that has already undergone enablement workshop, SAP India is ready to resell and provide services for customers along their journey to run simple with SAP S/4 HANA. 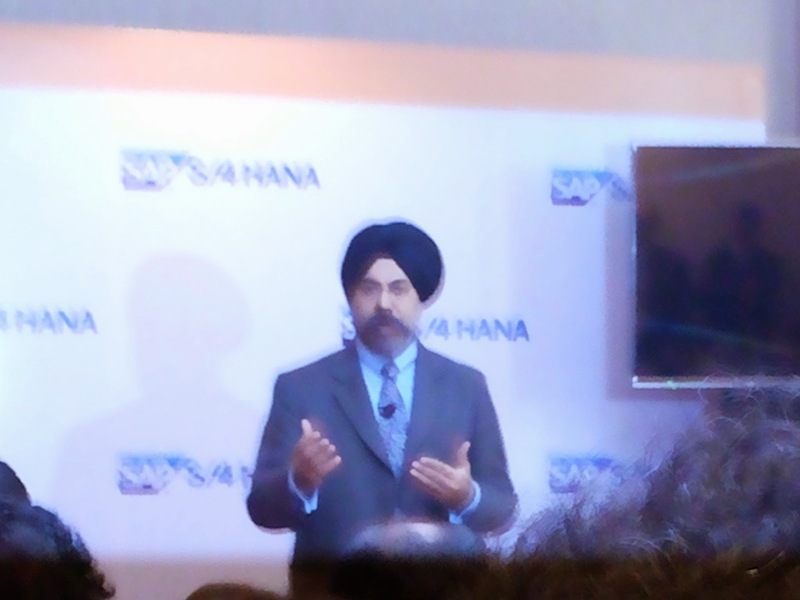 SAP India, along with SI and partners are committed to work towards providing an easy path for customers to move to SAP S/4 HANA with pre-defined migration and deployment packages for quick time to value. .
Singapore Aero Engines Services Ltd. (SAESL) has announced a partnership with Tata Technologies, a leading global provider of engineering services and manufacturing enterprise IT to launch a Global Engineering Centre (GEC) that will help provide comprehensive services for equipment harmonization, improvements in workforce efficiency, and turnaround time optimization. SAESL is a Trent Centre of Excellence that has overhauled over 2000 engines for wide body aircrafts. Through this engineering partnership, Tata Technologies will provide a dedicated team with expertise in the designing of various ground support and ground handling equipment, process engineering and technology optimization for the Rolls-Royce Trent engine types to be overhauled at SAES. For this strategic partnership between Tata Technologies and SAESL, four distinct domains of services encompassing Tooling and Manufacturing Engineering, Engineering Services, Technology Consulting, and Component Repair have been agreed upon under the GEC model. With this model, Tata Technologies will help in the streamlining of processes, delivery acceleration, resource optimization, cost reduction, and overall enhanced customer satisfaction leading to better return on investment. A proven GEC model will enable SAESL to achieve results faster and keep operating models flexible. 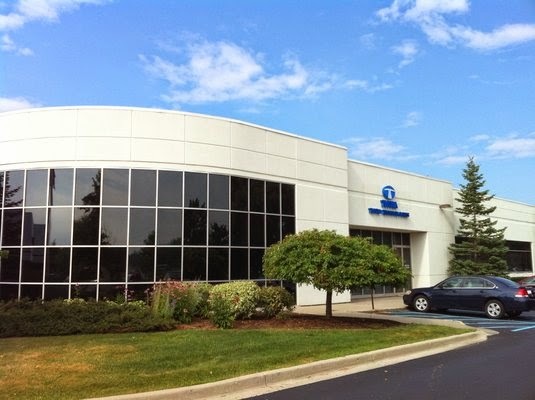 “In the aerospace sector, the requirement of meeting customer demands with high reliability and faster delivery are of the utmost importance. Through the GEC model, we will be able to leverage Tata Technologies’ expertise as an engineering partner and technology consultant, allowing us to further develop engine and component repair capability. 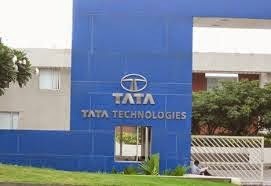 Through our existing relationship, Tata Technologies has understood our requirements and is helping us meet demands while focusing on building quality and reducing costs,” commented Paul Inman, Chief Executive Officer, Singapore Aero Engines Services Ltd.